Updated May 15, 2015: Yesterday the latest service pack, for ConfigMgr 2012 R2 and ConfigMgr 2012 SP1, was released. With the new functionalities in this service pack it’s now also possible to perform the same remote device actions in ConfigMgr 2012. 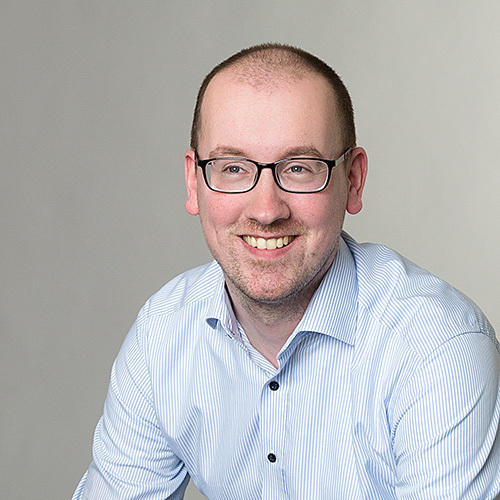 The look-and-feel is an exact match with everything described in this post about the first technical preview of ConfigMgr vNext. This morning I’ve started exploring the technical preview of ConfigMgr vNext. I’ve been quite busy tweeting about the stuff I could easily find, but I would also like to devote a small blog post to some new features, from a ConfigMgr perspective, for mobile devices. The reason for that is because it’s cool and because the speed of it scared the crap out of me. For mobile devices new actions are added to remotely reset the passcode of the mobile device and to remotely lock the mobile device. Disclaimer: This blog post is based on ConfigMgr vNext Technical Preview (5.00.8239.1000). The configurations described in this post might change in future releases. Let’s start with the first new action for mobile devices, which is to remotely reset the passcode of a mobile device. In the Configuration Manager Console navigate to the mobile device, in my case a Windows Phone, right click and select Remote Device Actions > Reset Passcode. In the Configuration Manager dialog box click Yes and the process will start. 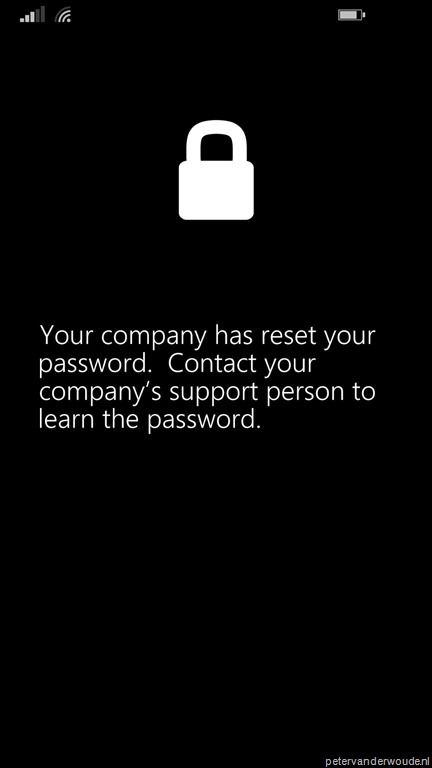 This is the part that scared the crap out of me, as within a couple of seconds my Windows Phone got in the reset password state and I didn’t have a password, yet. Good to know that in this state, nothing is possible with the mobile device without knowing the passcode, which is a 8 digit number. Even better to know is that the required passcode will be available in the Configuration Manager Console, within a couple of seconds. 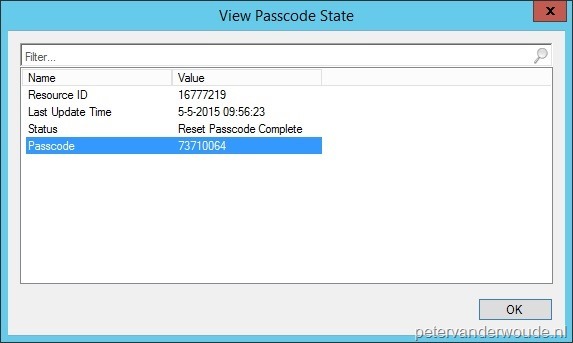 Right-click the mobile device and select Remote Device Actions > View Passcode State. This will provide that status of the action AND the passcode. And now continue with the second new action for mobile devices, which is to remotely lock a mobile device. 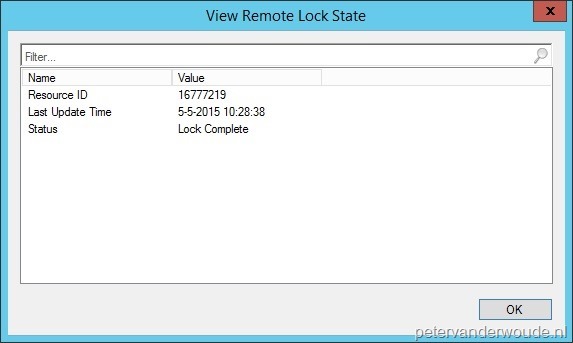 In the Configuration Manager Console navigate to the mobile device, in my case a Windows Phone, right click and select Remote Device Actions > Remote Lock. In the Configuration Manager dialog box click Yes and the process will start. Within a couple of seconds my Windows Phone got locked. To state the obvious here, this will only happen when the device is configured with a password (PIN). Good to know that in this state the mobile device can simply be unlocked by providing the configured password (PIN). Even better to know is that the status of this action will be available in the Configuration Manager Console, within a couple of seconds. 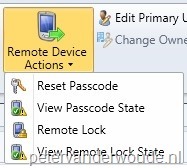 Right-click the mobile device and select Remote Device Actions > View Remote Lock State. This will provide that status of the action. For a lot more information about this first public release of ConfigMgr vNext technical preview have a look at the documentation here and the download the bits here. In our compagny we have multiple device with different OS android,Iphone,Windows Mobile, with android we have some difficult to change the long passcode. Do you know if it’s possible to change easily that or we have to wait for a new release ? You mean when you reset the passcode? If so, you don’t have any possibilities to interact with that process. It resets the passcode and after that you can logon with the new (but long) passcode. Hi Chris, I’ve just tested it with build 1606 and it seems to work fine for the available options. You can verify the activity performed by the tool in the SMSProv.log.